Skycat FUSE@ is a patent-pending parachute launcher device for UAV platforms, both R/C multicopters and planes. It works up to 10 kilos / 22 pounds, yet weighs just a few hundred grams. ALWAYS LAND ON YOUR FEET. Trusted by militaries, professional operators, developers, researchers and logistics organizations around the globe. We protect drones from 1 to 103 kg. That's from 2 all the way up to 227 pounds. Heavy/custom rescue solutions available on demand. DESIGNED FOR EVERYTHING YOU CAN'T ANTICIPATE. When things don't go as planned, Skycat protects people, buildings, property and payload. The parachute is launched, when an electric current is conducted through our patented Skycat FUSE® trigger assembly. The FUSE® technology makes Skycat the most reliable system on the market. No explosives or gas capsules are needed, and there's just one moving part. For maximum redundancy and certainty, dual launch radios (or even more) are supported as a standard. Flight time is important. Skycat was designed to be the most light and effective parachute system on the market. With the latest parachute technology, Skycat can produce up to 25% more drag at half the weight compared to others. You can try your own performance comparisons with Fruity Chutes online calculator. In an emergency, seconds matter. Skycat ejects in milliseconds. Skycat ejects the parachute far from the airframe, like a bullet. This makes Skycat effective even at very low altitudes or high-speed spin situations. Skycat products have been tested in extreme winter, heat and vibration conditions over hundreds of runs. We run a 24/7 test bench. Today we can proudly say that up to now the product has worked as designed 100% of the time. 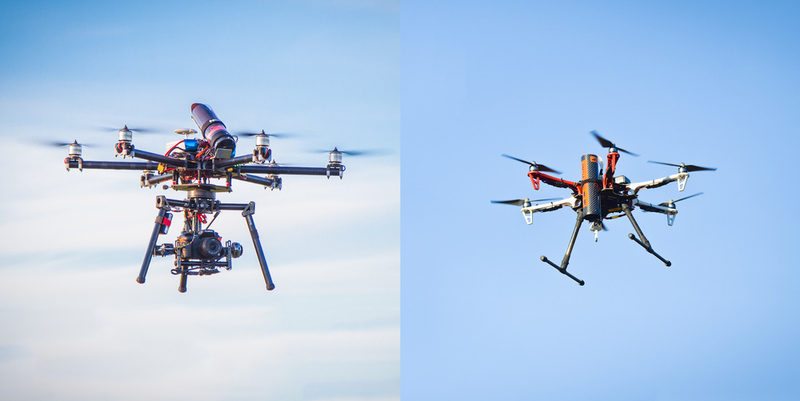 If you want to publicize, license, co-op or co-develop UAV technology with us, let's talk! Sign up with your email address to receive information about product updates, tips and tricks, discounts and deals.